The Nexus 7 has been out for a good long time now, but it's still one of the best small tablets you can buy. If you act fast, you can get it really cheaply as long as you don't mind a refurbished product. 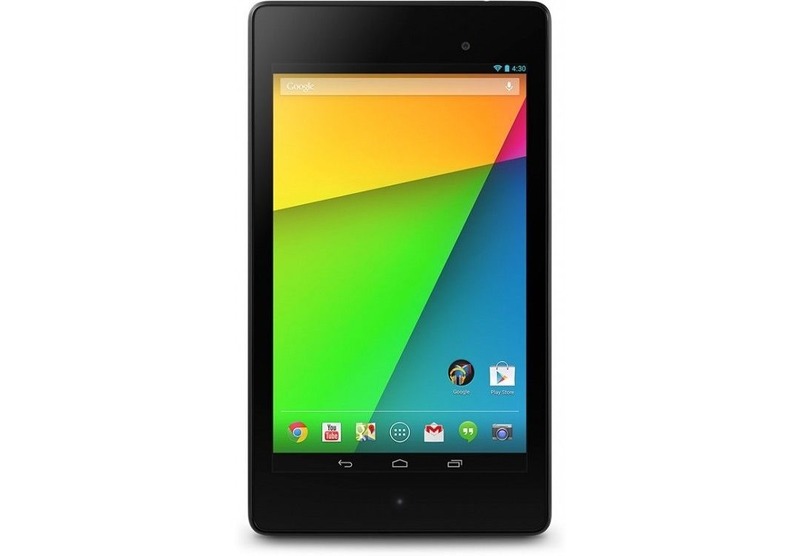 This is the 16GB Nexus 7, which usually goes for $229 from Google and a bit less elsewhere. The $80 savings is significant for a tablet that's already low-cost, but that's because it's refurbished. It comes with an Asus warranty in case there's still something wrong with it, but it's a damn good price. The deal is available only as long as supplies last, so get on it. Standard shipping is free in the US, but the seller will ship to a number of other countries too.